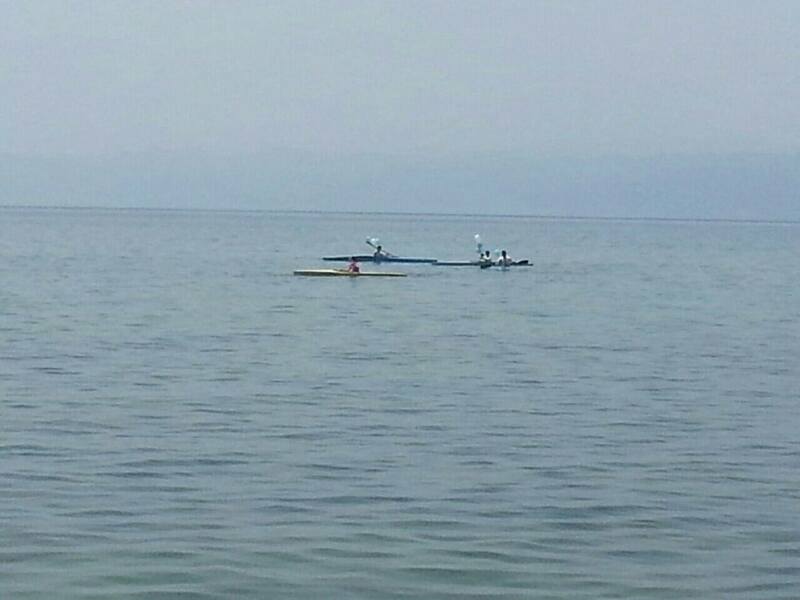 21st June is Lake Ohrid Day. 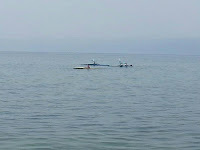 This decision was taken 16 years ago on February 2000 by the Joint Lake Ohrid Management Board. 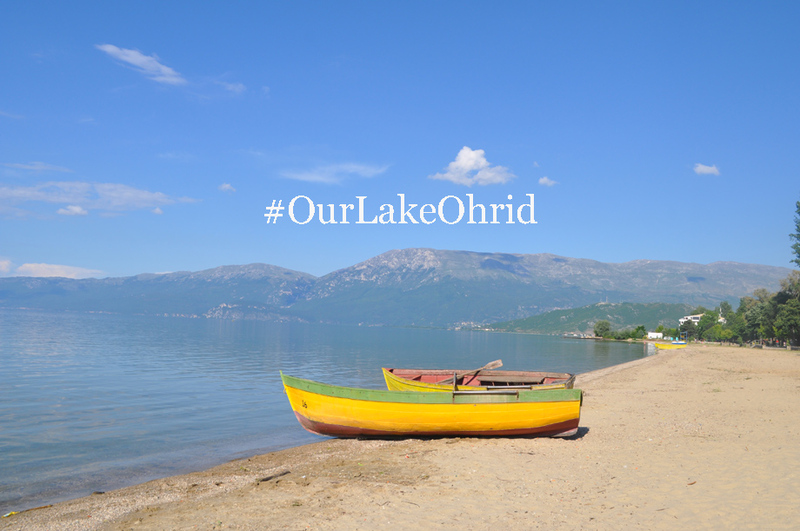 This is a day when all the communities living on the shores of Lake Ohrid Region should just remind the outstanding values of Lake Ohrid. They should teach to their children to love and protect this natural treasure. 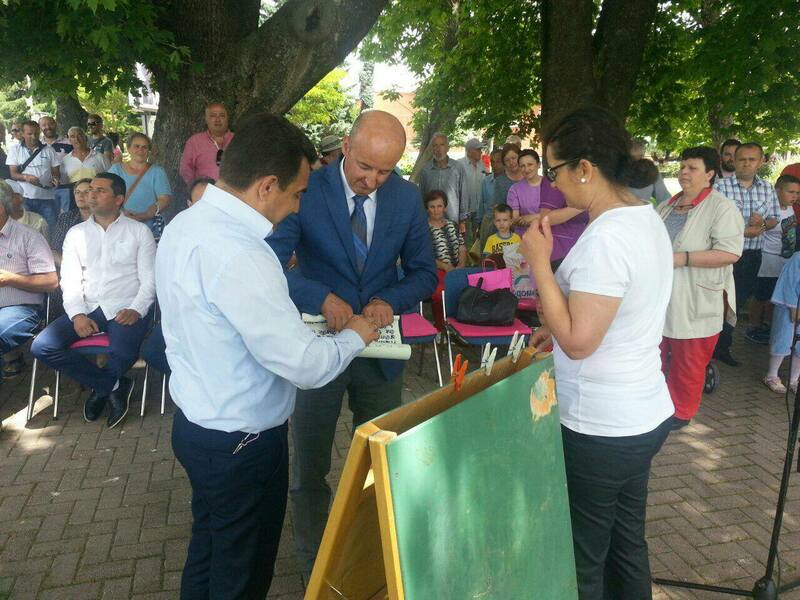 On this occasion, every year three municipalities around Lake Ohrid, (Ohrid, Pogradec and Struga) organize many festive activities. This year the day was celebrated in Ohrid City, where a number of cultural and sportive activities were organized by the Ohrid Municipality. 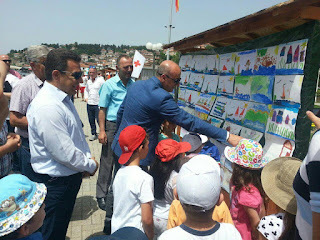 Part of these activities, was the opening of an exhibition with children's paintings inspired by Lake Ohrid. 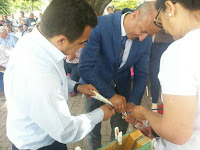 At the end of this activity, in symbolic way, the Mayor of Ohrid Mr Nikola Bakracheski and the Mayor of Pogradec Mr Eduart Kapri signed a document expressing the commitment of their municipalities to save and protect the world's unique ecosystem of Lake Ohrid. They put the document in a bottle which was taken to the Lake by a canoe boat. This symbolic day engage not only local government but also the community and helps at raising awareness about protecting Lake Ohrid.